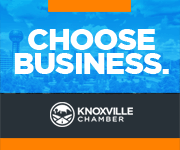 Want more information on the no- and low-cost programs available to businesses expanding their operations in Innovation Valley? Ready to collaborate with industry peers who share your pain points and passion? Cultivate collaborations that create solutions.